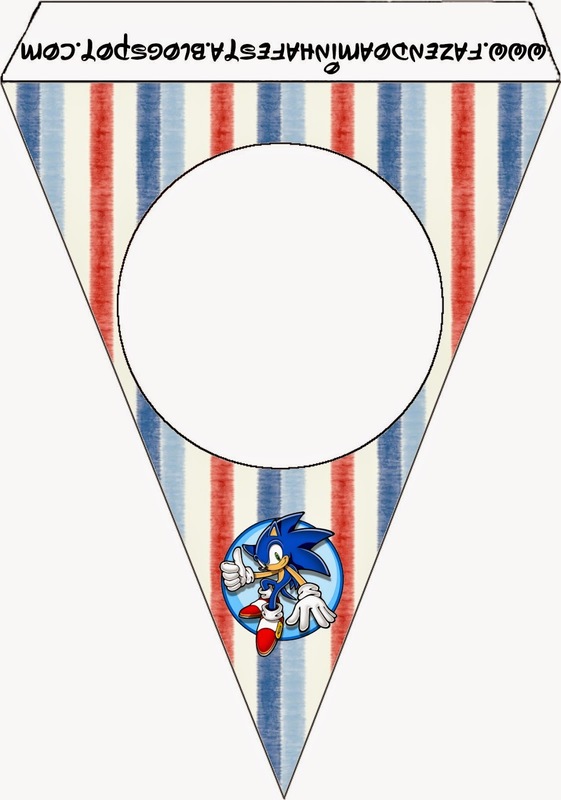 Home banners Birthday bookmarks cones flags free printables napkin rings Sonic Top100 wrappers Sonic: Free Party Printables. 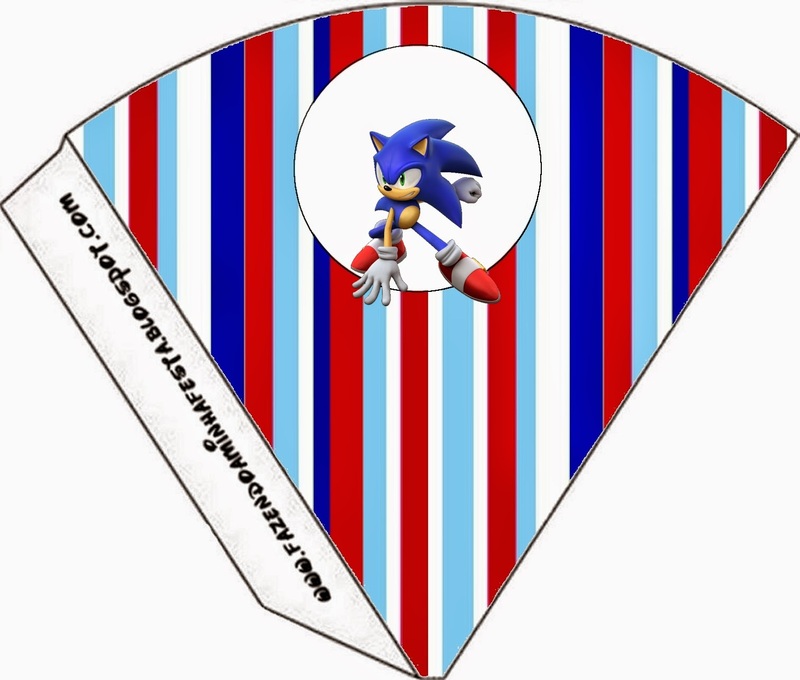 Nice Sonic Free Party Printables. 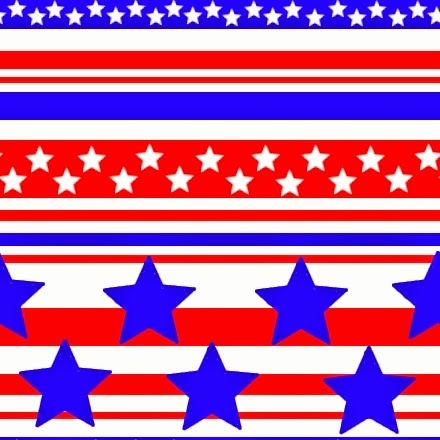 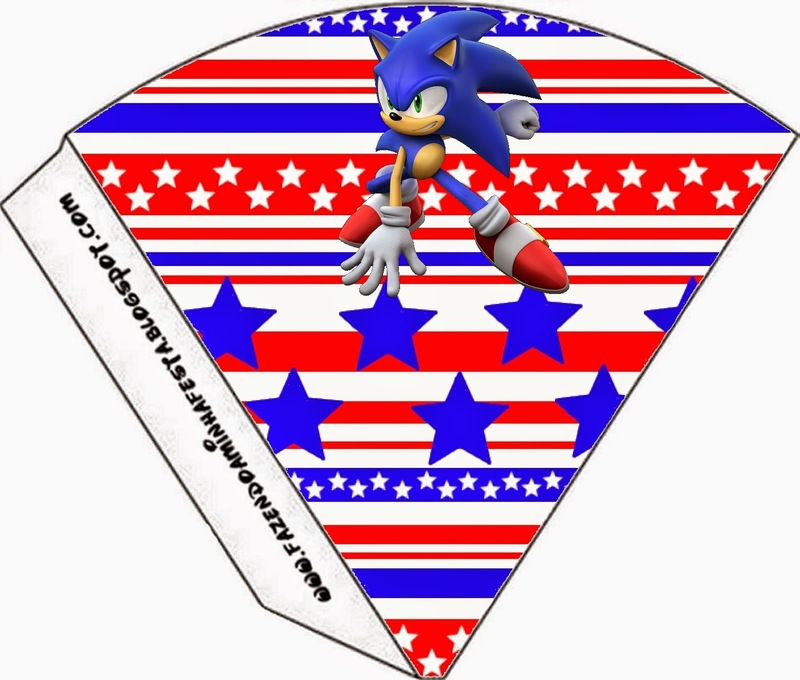 Food Toppers or Flags of Sonic. 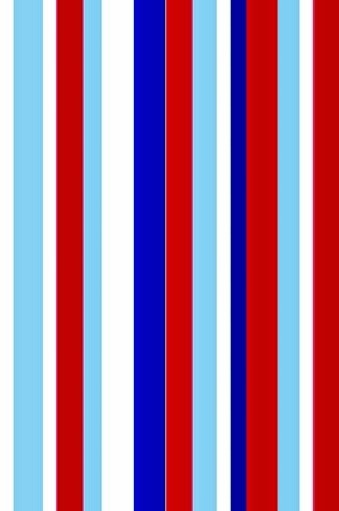 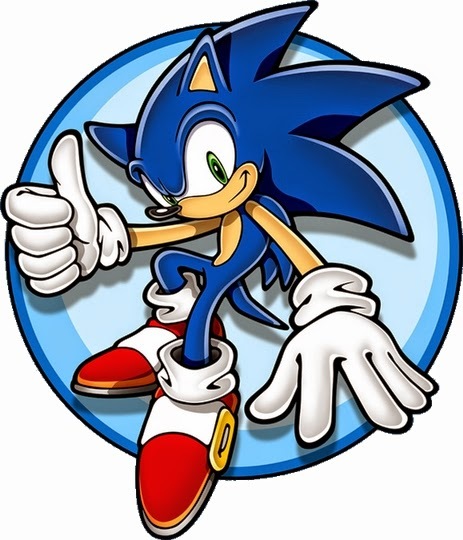 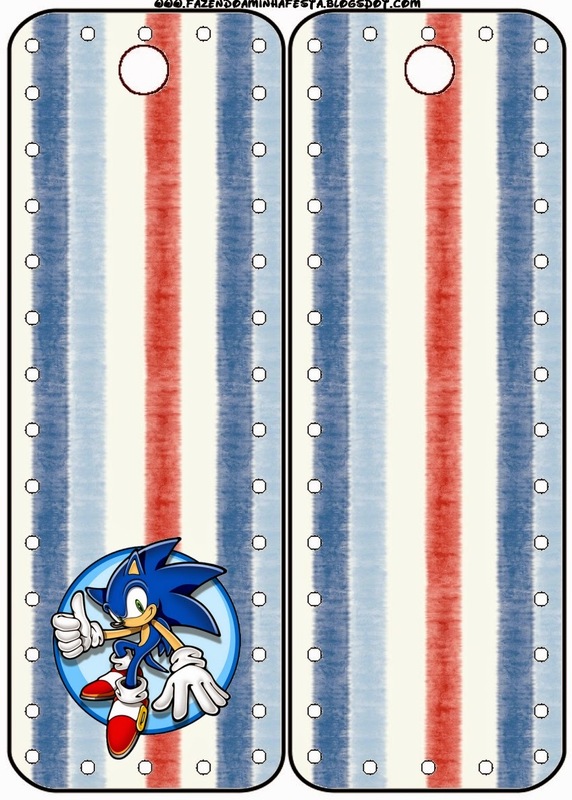 Free Printable Book Marks of Sonic. 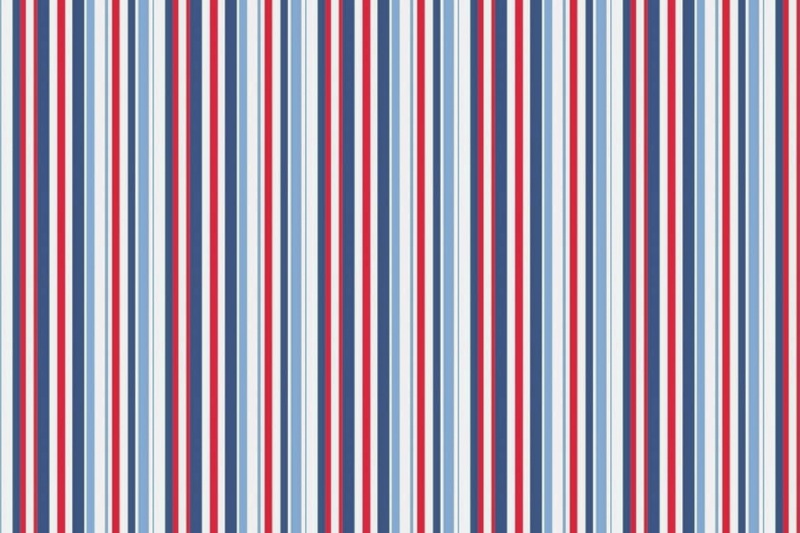 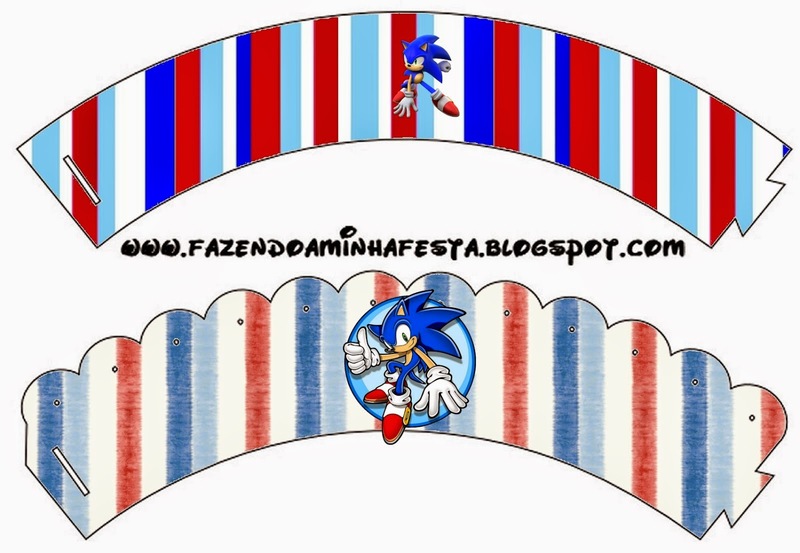 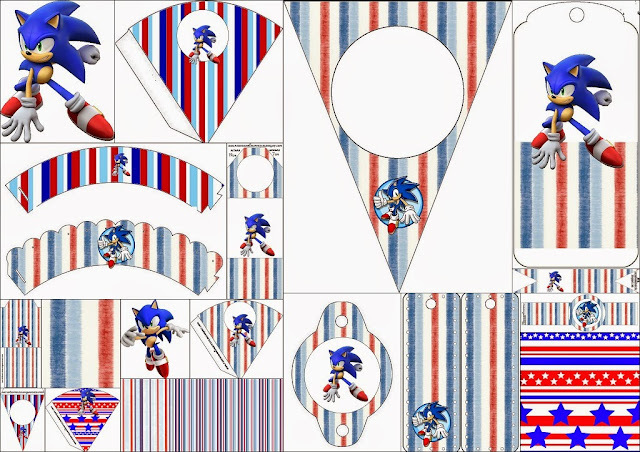 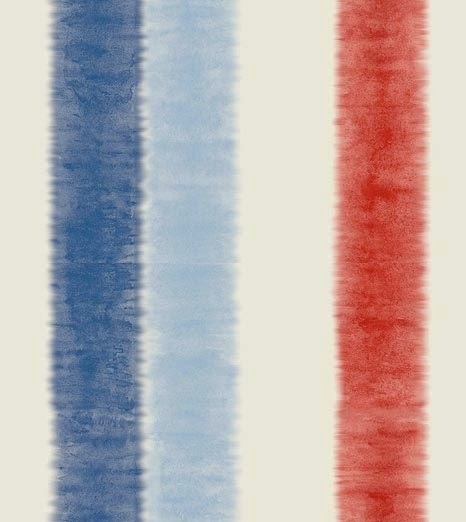 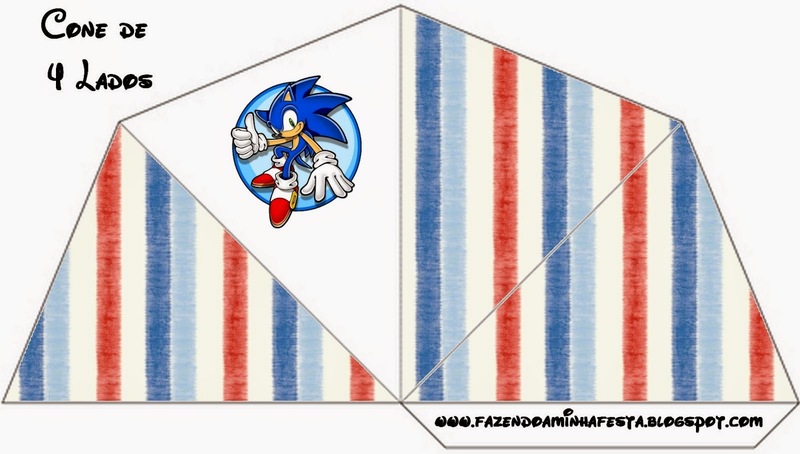 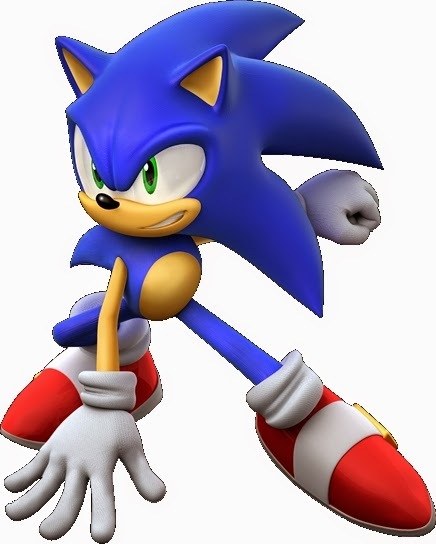 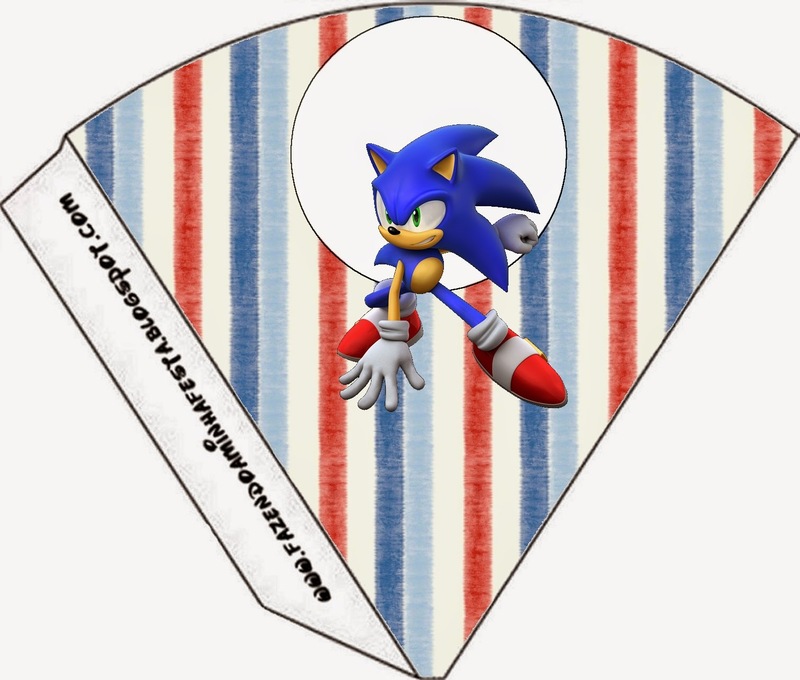 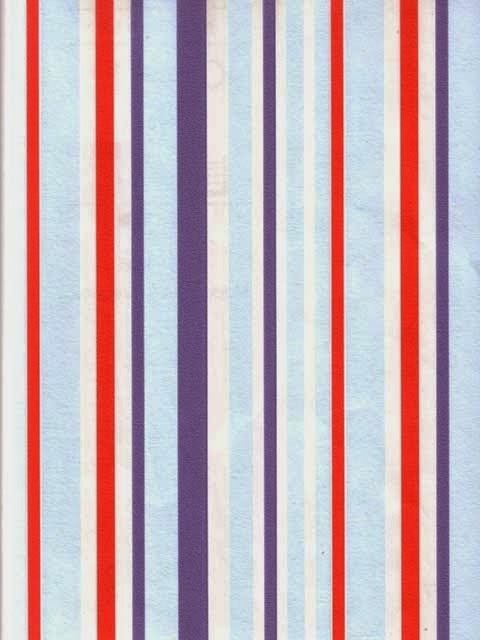 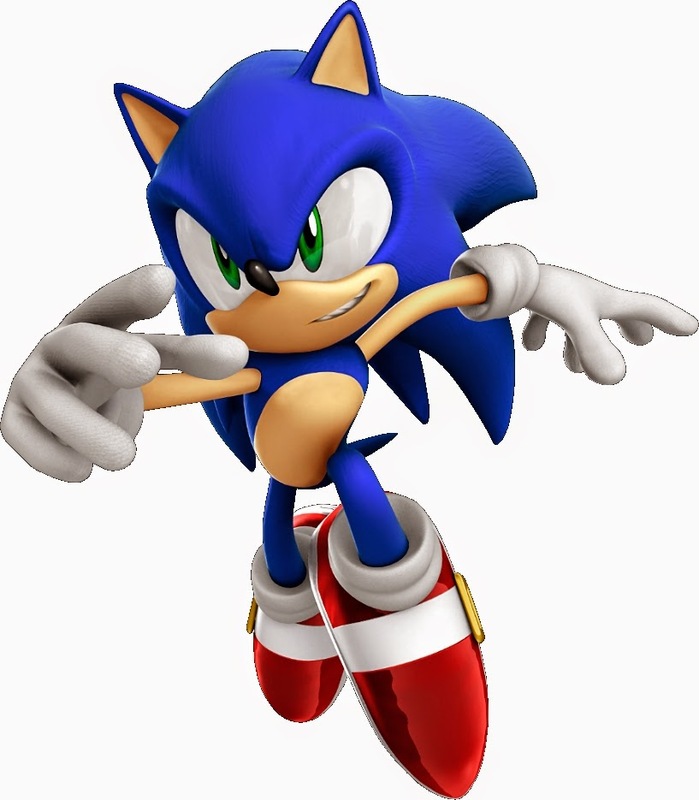 Free Printable Bunting of Sonic. 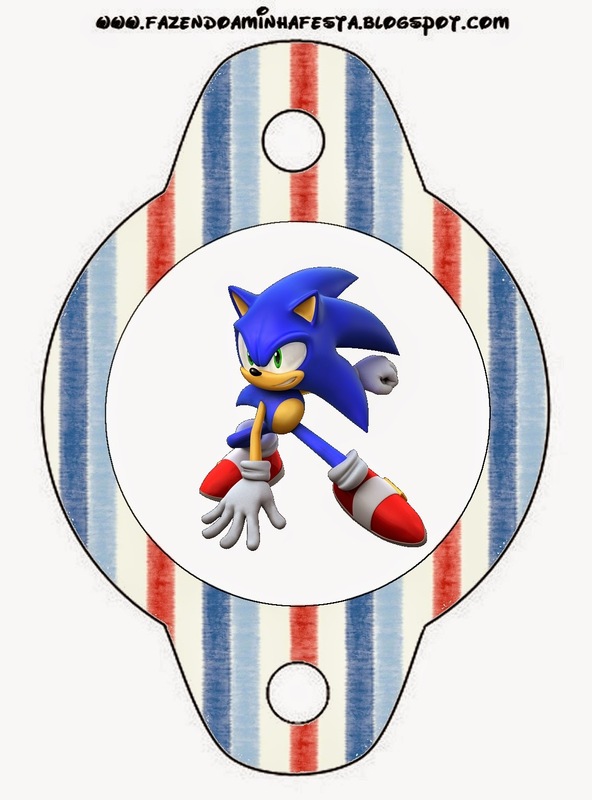 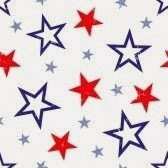 Free Printable Cupcake Wrappers of Sonic. 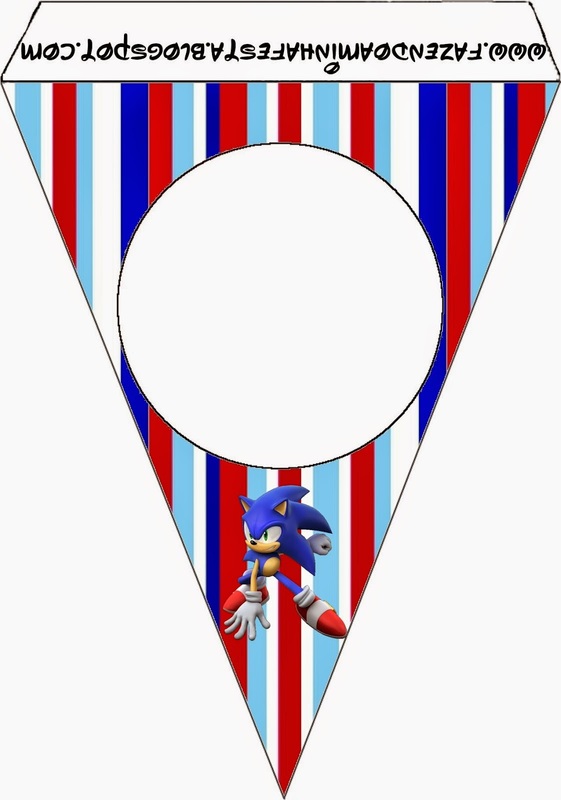 Free Printable Cones of Sonic.